Once again Paxton Hall has been a wealth of Christmas cheer. What a wonderful time we have all enjoyed together! The Christmas tree in our grand hallway was a sight to behold reaching towards the ceiling. It was admired by all who came through our doors to enjoy some Christmas celebrations with us and loved ones. 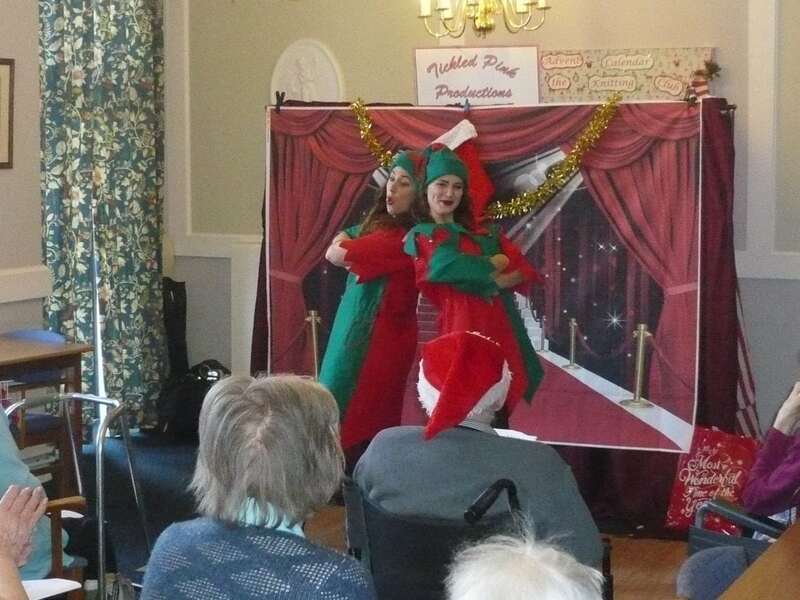 Our residents have experienced many types of activities and entertainment throughout the Christmas period this year. There have been seasonal arts & crafts, choirs, travelling theatre & singalongs as well as the usual fun decorating their home in readiness for the ‘big day’. Little Paxton primary school choir entertained our residents with their seasonal songs and carols. It was a delightful time with one resident saying it was definitely one of the highlights of Christmas for her! St James Church choir also came to visit us one evening with Canon Annette Reed who led us though some beautiful well-known carols which our residents enjoyed singing along to. There were also some traditional Christmas readings which we all enjoyed, as well as a lone Scottish Piper ‘Colin’ who was amazing. We were also treated to a beautiful Christmas show from Tickled Pink Productions and musical entertainment from a number of other regular artists. Similarly we enjoyed entertaining resident’s families at our relative’s afternoon mid-December with teas, coffees and mince pies for everyone. There was a shopping opportunity on the day from our friend Janice who came to see us with her jewellery, make up & gift stall. One resident was heard to say how nice it was to buy herself a nice new necklace without having to leave the home. There was a big festive raffle on the day with everyone having a chance of winning one of many gifts donated by staff, friends, local businesses and families. 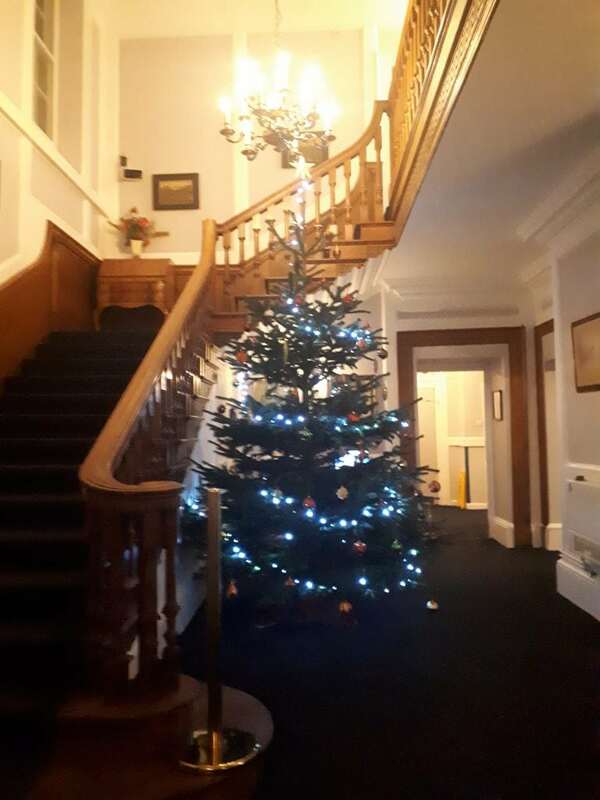 Christmas was and always will be wonderful time of the year at Paxton Hall and our Activities Co-ordinator is already hard at work making arrangements for December 2018!